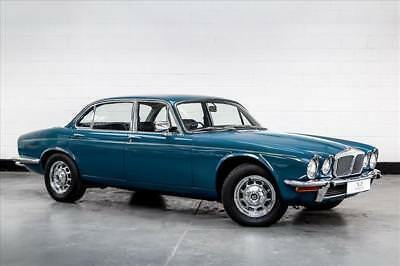 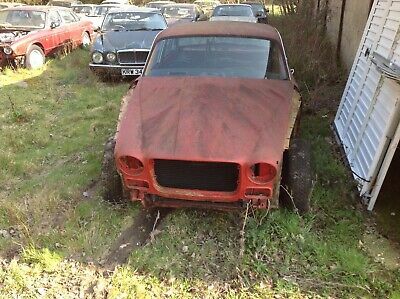 1967 Daimler Sovereign 420 Automatic. 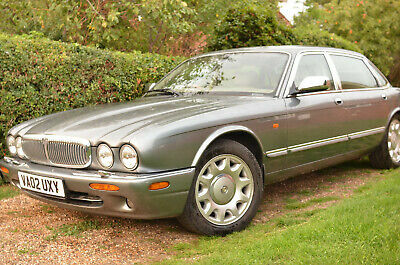 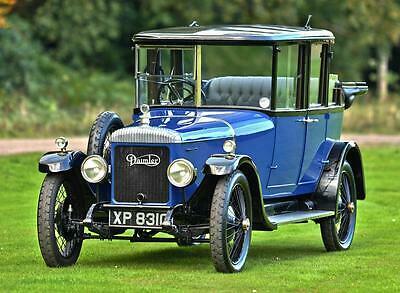 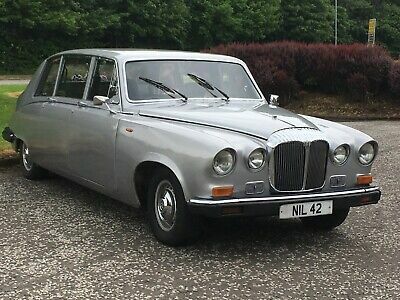 A Luxury Jaguar 420. 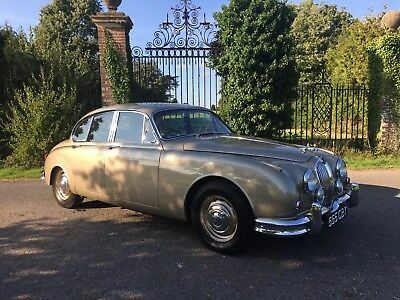 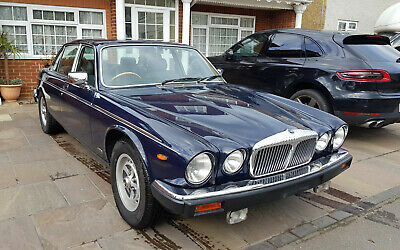 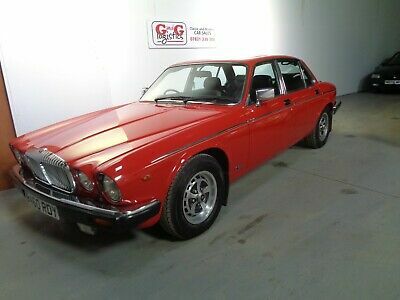 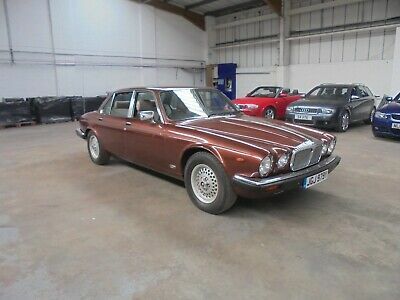 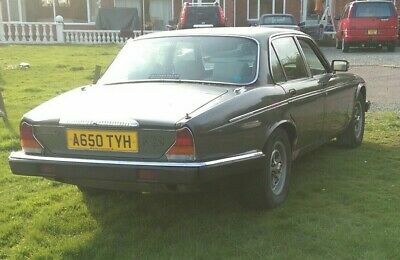 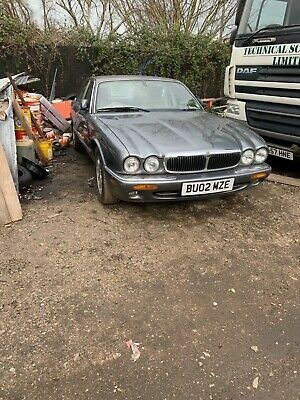 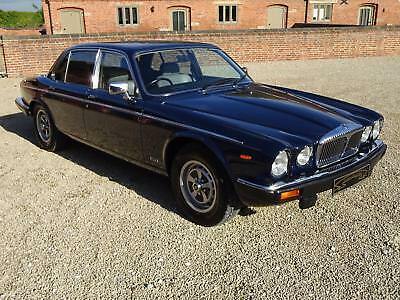 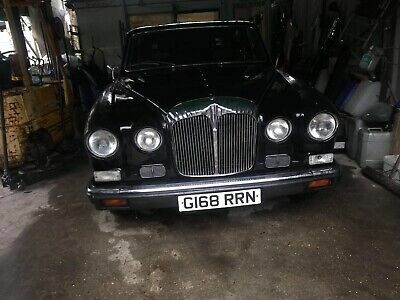 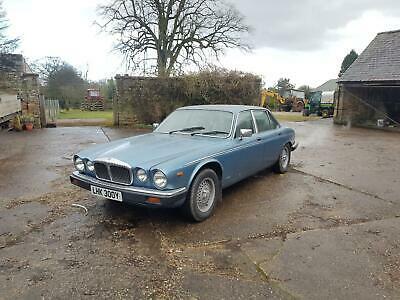 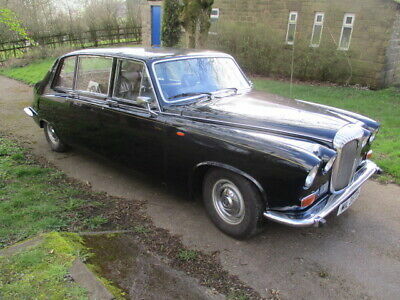 Daimler Sovereign 4.2 -1984 -34 Years Old And Very Clean Indeed -84,000 Mls !! 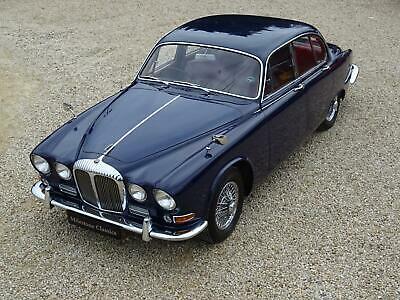 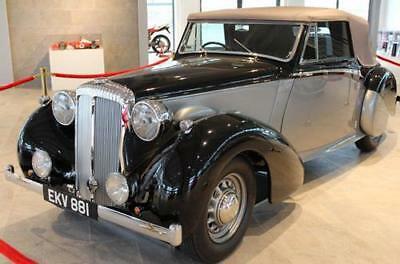 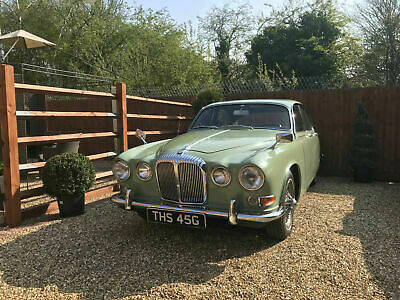 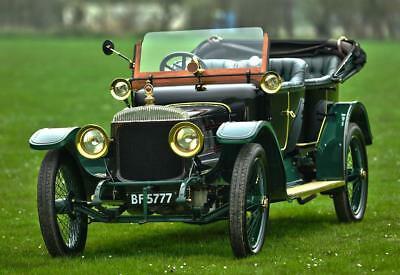 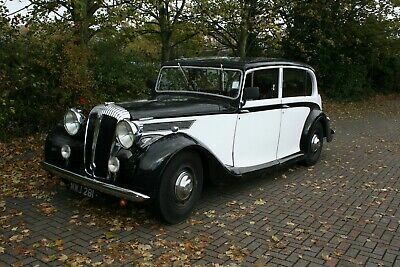 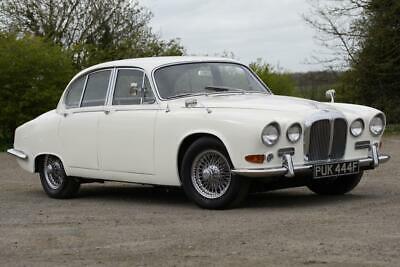 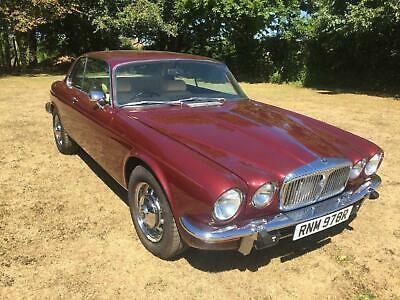 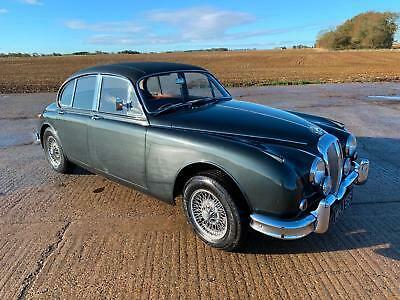 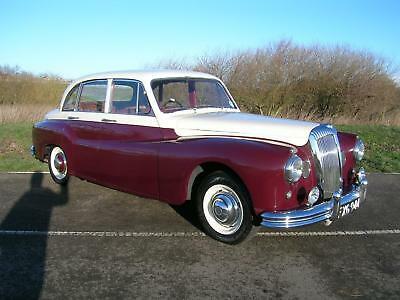 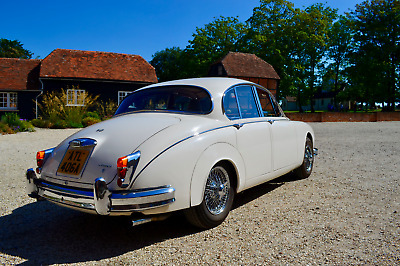 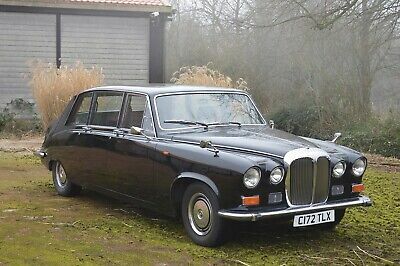 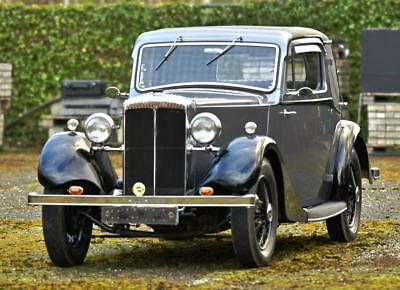 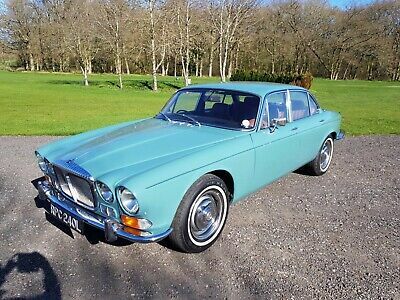 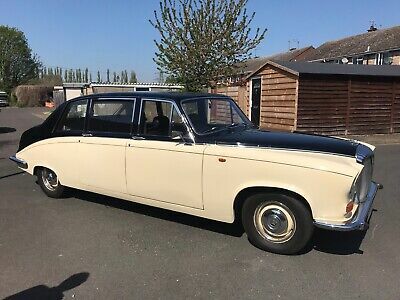 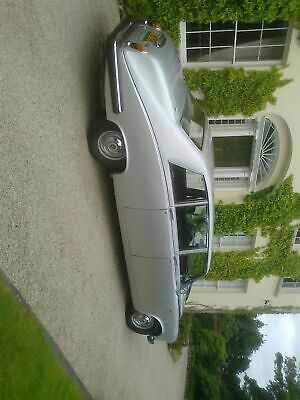 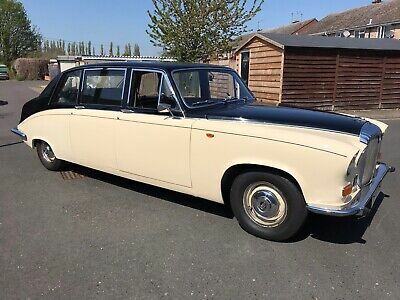 Daimler 250 V8 1967 - WONDERFUL RARE RESTORED CLASSIC - MUST SEE!